A well regarded arbitrator, Greg was awarded “Australian Arbitration Barrister of the Year” in the Lawyer Monthly Legal Awards in 2015. Maintaining an expansive domestic and international arbitration practice, Greg is briefed as both arbitrator and counsel in commercial arbitrations in a wide range of jurisdictions spanning continental Europe, the Middle East and the Asia Pacific Region. Greg regularly appears in domestic and international commercial arbitrations in Sydney, London, Hong Kong, Singapore, Dubai and Frankfurt. He has particular expertise in commercial, maritime and building and construction disputes and has advised and appeared in disputes concerning cross-border legal issues and international investment disputes. Greg has also appeared as sole arbitrator in matters concerning international contracts, sale of goods, confidential information, legal professional privilege and intellectual property. Greg is also a Fellow of the Australian Centre for International Commercial Arbitration (ACICA). 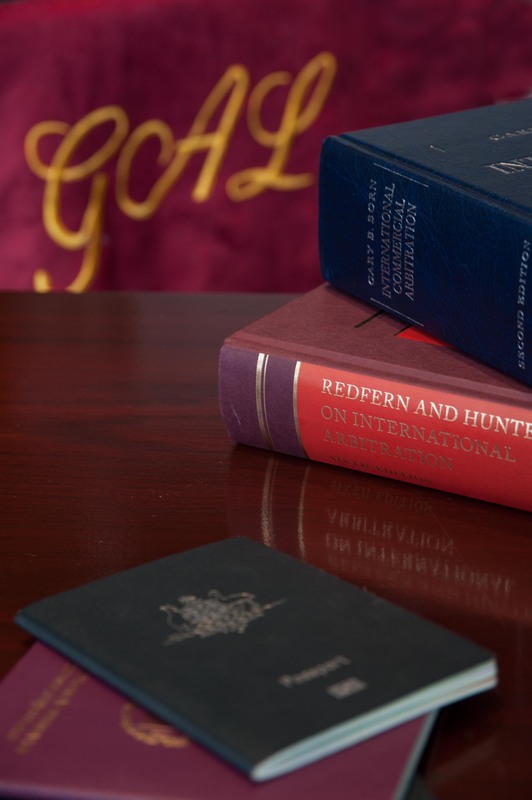 He is a member of the Chartered Institute of Arbitrators, and a BarADR approved arbitrator by the NSW Bar Association. A Course Director and Speaker of an Advocacy in International Workshop series run by ACICA. For information regarding Greg’s fees as arbitrator, or appearing as counsel in an arbitration, please contact his clerk, Paul Walker on +61 2 8915 5102.